We apply only the highest quality materials, strict manufacturing standards, and stringent quality control measures. We are dedicated to innovation, persistently studying ever-changing needs to create products and services responsive to the demand of consumers. These advances are truly what make Meru Spring Water Limited prosperous. 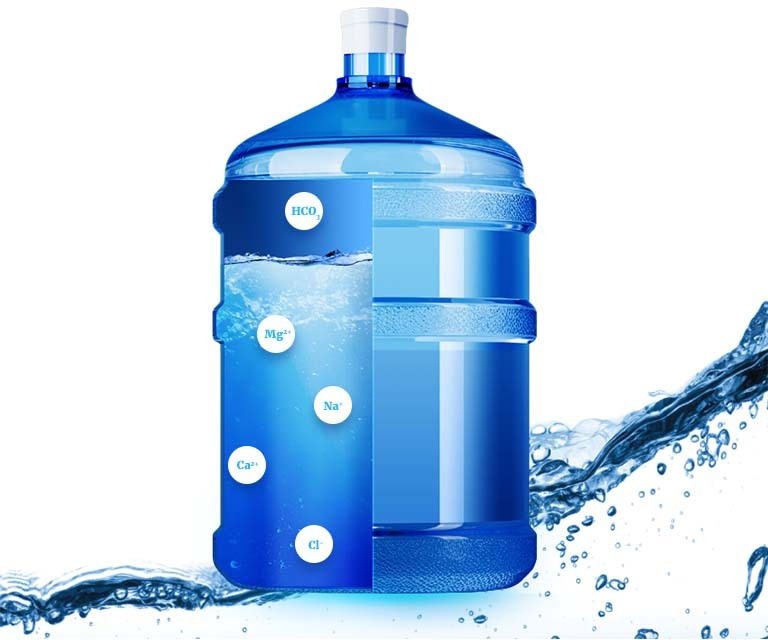 Meru Spring Water meets all the standards of Quality Bottled Water using the latest state-of-the-art purification technology. With Meru Spring Water, you are assured of purified water of the highest quality all the time. Our source water is refined into a pollutant and contaminant free product using purely non-chemical processes.